Fortunes for coarse crossbred wool growers and those growing fine wool continue to operate along completely different trajectories, with the latter enjoying much greater prosperity. 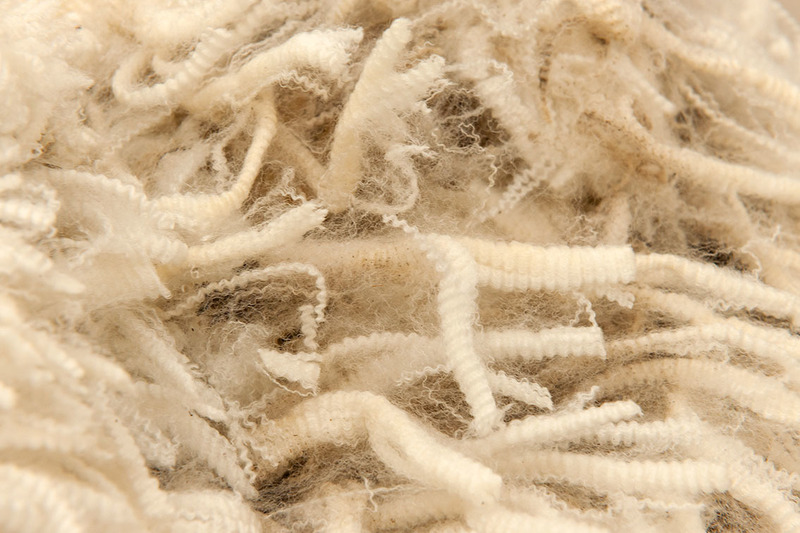 During May and June the market for crossbred wool exhibited signs of improvement, albeit from a low base. However, this softened again in late June and early July, with a degree of recovery through early August. Fine woolgrowers, meanwhile, enjoy continued positive conditions, with their market reaching new highs, largely driven by severe drought in Australia, which has negatively impacted on wool volumes and quality from across the Tasman. Continued demand for fine wool from the leisurewear sector and the Italian suiting market underpin buoyant prices. All indications are that growers of merino wool will continue to fare well through the coming season. For crossbred wool growers, the market through and beyond the spring looks set to be trending slightly positive compared to where it has been most recently. China is in the process of tidying up some environmental issues, including some parts of its scouring industry, which is a helpful step. Foreign currency exchange trends will also provide some encouragement for woolgrowers. Farmers looking to maximise their wool returns this season should take care to maintain the best possible levels of preparation. In recent months, wool sales have featured higher than normal passing rates and pre-auction withdrawal of lots. Those considering setting a reserve should consider their calculations. Rather than just focusing on a price, it is worth also considering the impact of wool degrading in the bale prior to its eventual sale, and what the delayed return could otherwise have been used for within a farming business.